Browse through our photos and take a closer look at the comfortable life you'll live at our apartments in Dayton, NJ. We put together a colorful range of images to highlight our apartment living space and the community amenities you will find at Princeton Orchards Apartments. As you click through our beautiful photo gallery, you'll be able to preview our aqua green tennis courts, streamlined cardio and strength training studio, neighborhood billiards and foosball tables, lush botanical courtyards, relaxing outdoor pool, and community basketball court. Take in the details of our apartments — look at the finishing touches in each room, note the floor coverings, the sleek finishes, the blinds, and the free-flow to our homes. After viewing the photos head over to the amenities page to see a full listing of both apartment and community amenities we provide or check out our interactive map and see what is nearby and what your commute will be like. 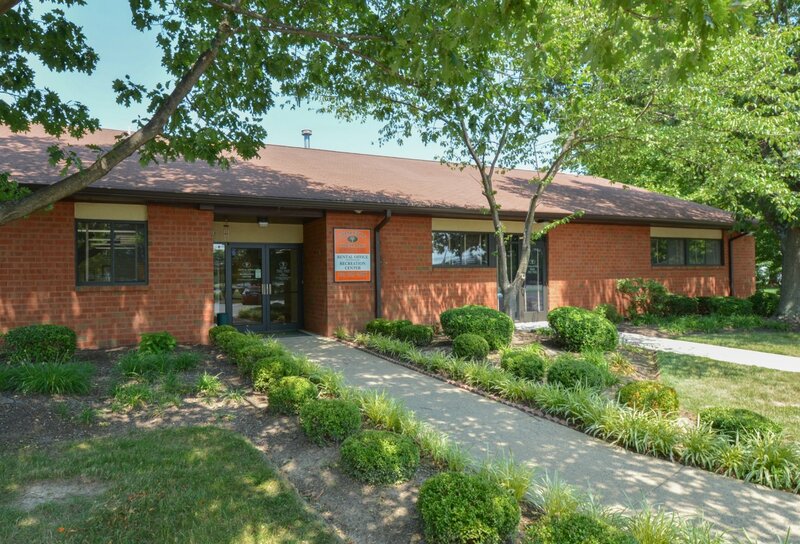 Check out floor plans page to see what’s available and then contact us to schedule an appointment to come in and tour our apartments in Dayton today.